The objective of the activity is to make children discover techniques of football playing and make progress in the control of the ball (learning gestures : catching the ball, running with the ball, pass the ball to a partner and shoot). At the same time, children will know the concepts of team spirit, respect for rules, arbitration, partners and adversaries. Each training comprises warming up, stretching, individual techniques, and match, with many breaks for refreshment. 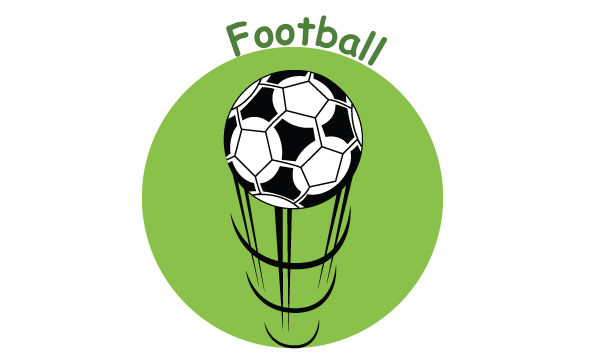 All children must wear football outfit, long socks sport or football shoes and shin pads. No studs allowed on the field (please see the pictures above). Cap recommended. Your child can be refused to play if they do not have these items. Parents can buy them in department stores or at FBT http://www.fbtsports.com (after receiving the registration’s confirmation). Unit price for 10 session(s) (฿ 350/session).